With any TV show, there is always that one character who gets most of your attention the majority of the time. And that’s not necessarily because the story revolves around them, either. Those characters who keep audiences on the edges of their seats usually have the best lines. They always seem to be the ones saying the funniest, most sarcastic, or cringe-worthy stuff, which either leaves the audience laughing with them, at them, or feeling utterly embarrassed on their behalf. Unbreakable Kimmy Schmidt is an American sitcom that streams on Netflix, with the fourth and final season having been released on January 25, 2019. With a total of 51 episodes, it’s a series that follows the story of Kimmy Schmidt, a 29-year old woman who starts a new life in New York after spending the last 15 years in captivity. 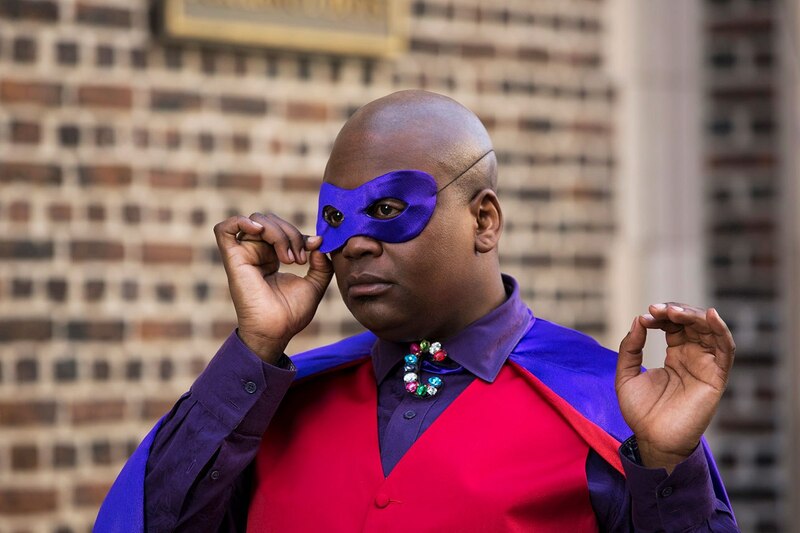 The title role goes to Ellie Kemper, but it’s Tituss Burgess who takes on the role of Titus Andromedon, the character who keeps everyone on their toes with his lines and fabulous personality. When Kimmy gets to New York, she comes across Lilian Kaushtupper, a landlady who arranges for her to become Titus’s roommate. The two eventually form a great bond between them, with struggling actor and singer Titus getting very protective of his new roommate. While Kimmy goes through jobs and tries to fit into a world that she has missed for fifteen years, Titus struggles to make a break with his career, and his melodrama and self-absorption makes audiences hang onto his every word. Below are some of Titus Andromedon’s quotes from the show that prove he’s the best actor on screen. Titus was definitely not feeling very productive on this particular day, and had a great excuse for why he wasn’t going to be doing much more! It doesn’t get any more self-absorbed or egoistic than that. Titus was letting Kimmy know that yeah, she was lucky to meet him… if only he was as lucky as well! That’s how far Titus goes with his originality – he invents new words for us all. In this case, he invented the antonym for backfire, which you can now all go and use and try to sound as cool as him. Good luck! Titus comes to this sad realization when he spends a day in his Frankenwolf costume… and had the best way to put his feeling into words. Borrow a page from Titus’s book and make the tone work for you when the words fail you. These are just a few of the hundreds of lines by Titus Andromedon that make watching his character a lot of fun.